After reviewing corticosteroid injections of the shoulder region, we will now move distally down the arm and into the elbow, wrist and hand. This article will cover some of the randomized trials and reviews on corticosteroid injections for some of the most common issues that present to a sports medicine practice including lateral and medial epicondylitis, de Quervain’s tenosynovitis, trigger finger, carpal tunnel syndrome. Zhaoli Dai, Ph.D., from the Boston University School of Medicine, and colleagues used data from the Osteoarthritis Initiative (OAI) and the Framingham Offspring Osteoarthritis Study to assess how BMI and inflammation might impact the observed association between greater fiber intake and the lower risk for symptomatic knee osteoarthritis. New research published in the European Heart Journal suggests that even people with no signs of cardiovascular disease should exercise to prevent a heart attack. 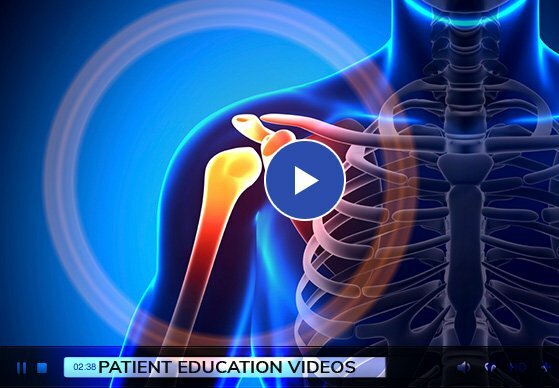 Sore shoulder remedies: This common joint problem can affect anyone. Shoulder pain may involve the cartilage, ligaments, muscles, nerves, or tendons. It can also include the shoulder blade, neck, arm, and hand. Modest improvements in quadricep strength are associated with better performance in chair-stand tests among women — but not men — who are at risk for knee osteoarthritis or already have the disease, according to recent findings in Arthritis Care & Research.